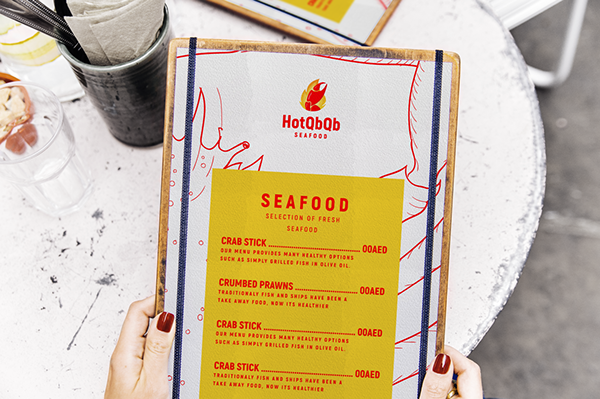 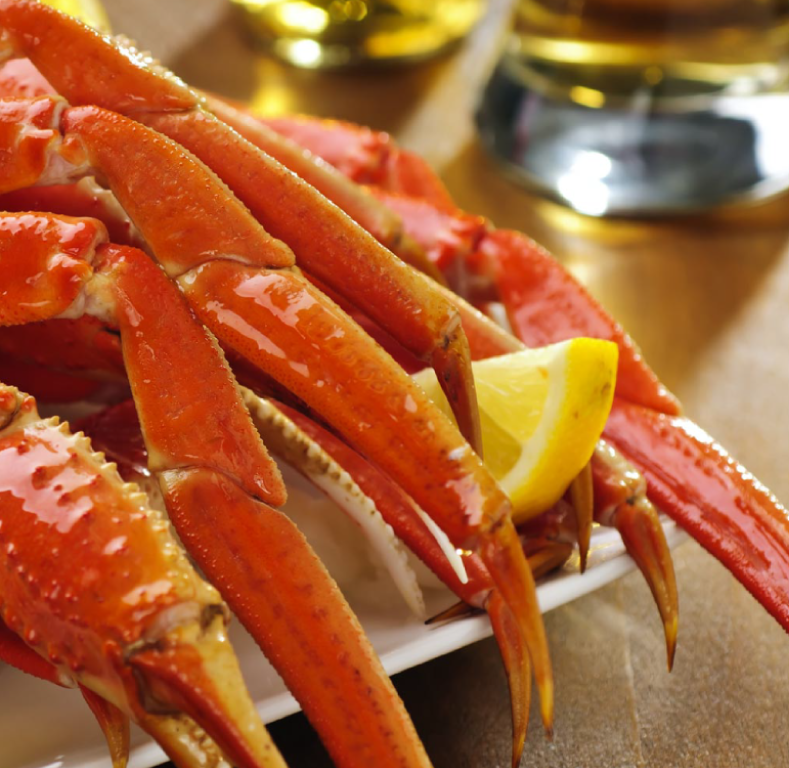 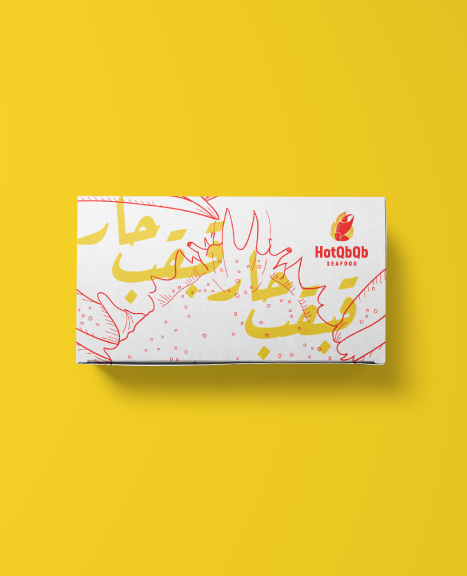 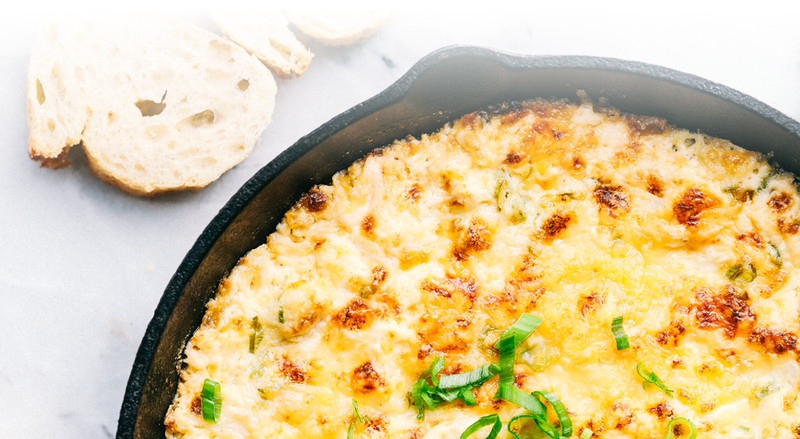 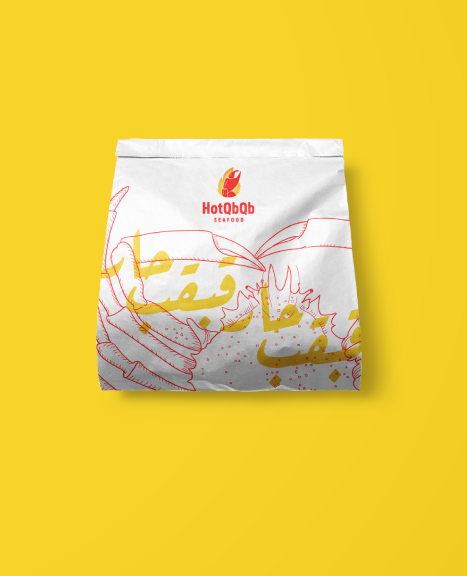 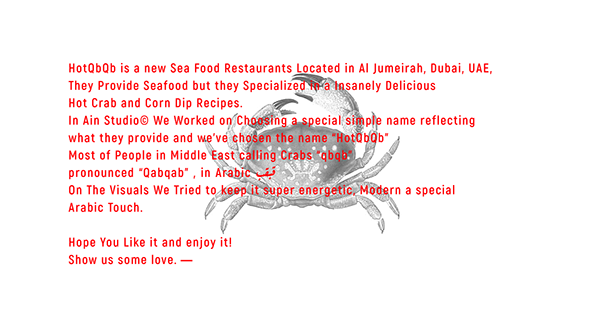 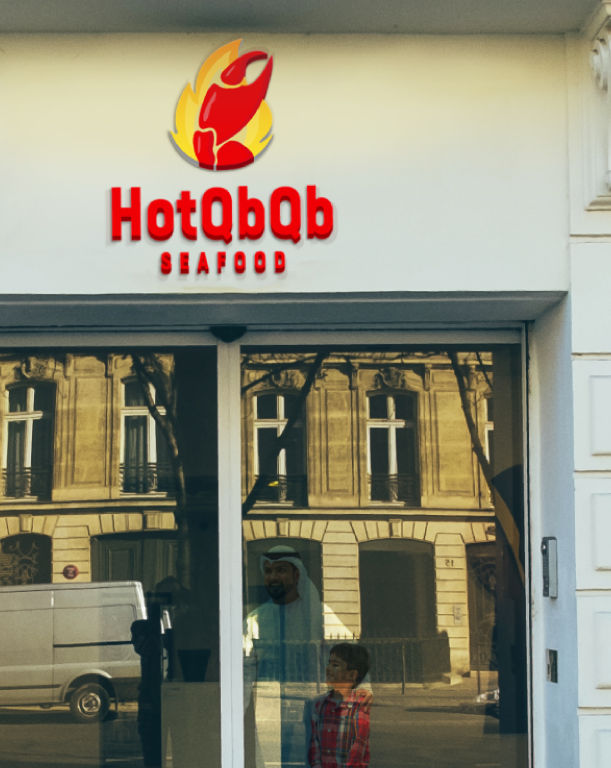 HotQbQb is a new Sea Food Restaurants Located in Al Jumeirah, Dubai, UAE, They Provide Seafood but they Specialized in a Insanely Delicious Hot Crab and Corn Dip Recipes. 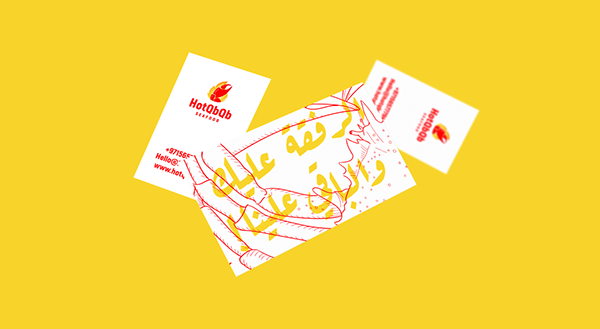 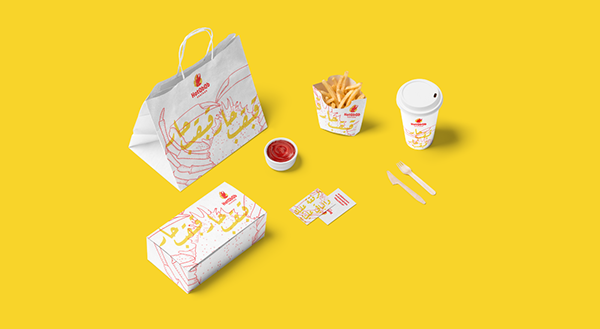 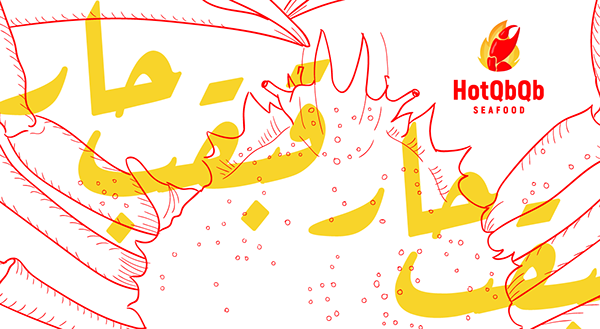 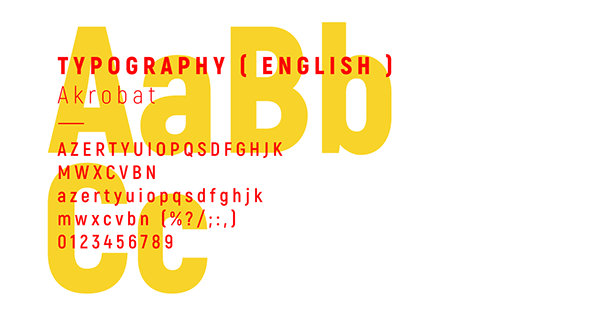 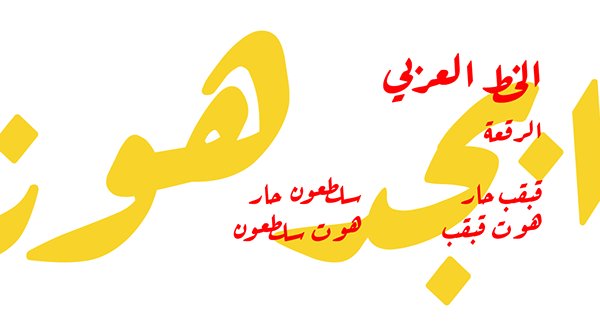 In Ain Studio We Worked on Choosing a special simple name reflecting what they provide and we've chosen the name “HotQbQb” Most of People in Middle East calling Crabs “qbqb” pronounced “Qabqab” , in Arabic قبقب On The Visuals We Tried to keep it super energetic, Modern a special Arabic Touch, Hope You Like it and enjoy it! 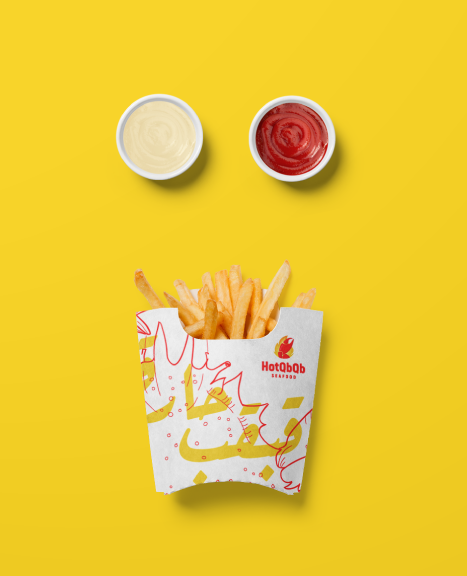 Show us some love.